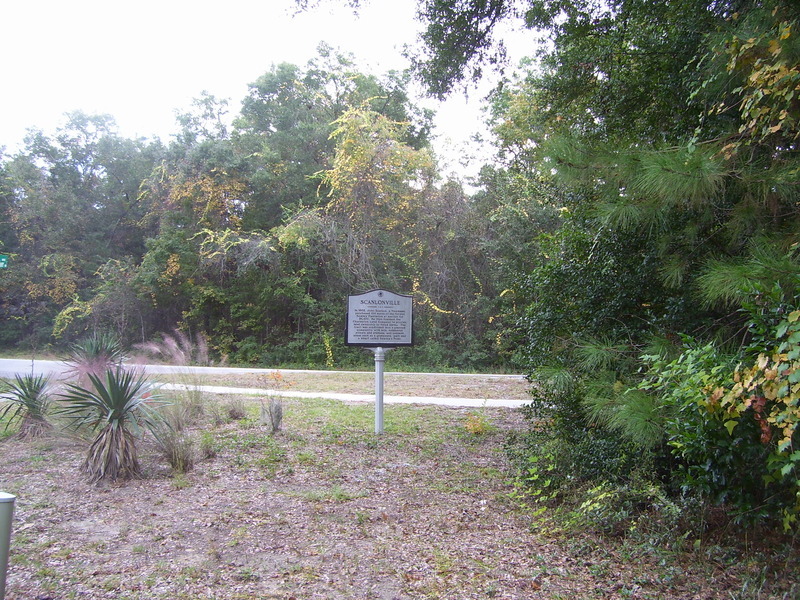 In 1868, John Scanlon, a freedman, purchased 614 acres of the former Remley Plantation at auction for $6,100. He then founded the Charleston Land Company to provide land ownership to freed slaves. 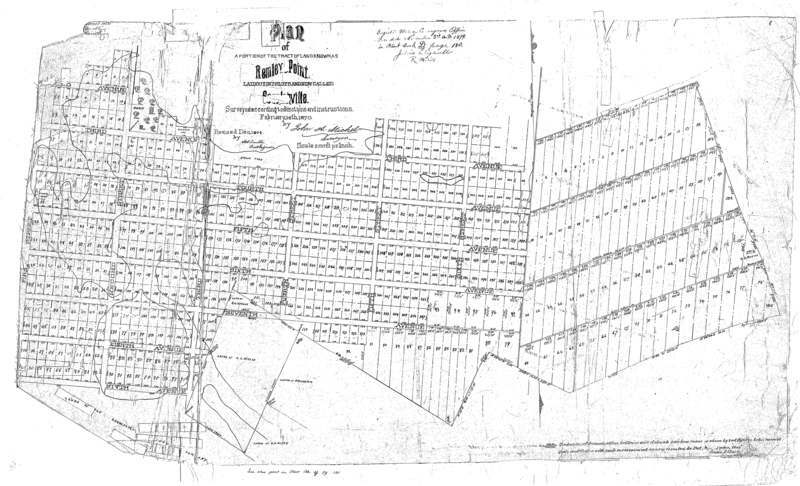 The tract was subdivided into a planned community with lots, numbered streets and avenues, and common areas such as a graveyard, park and a wharf called Remley’s Point. 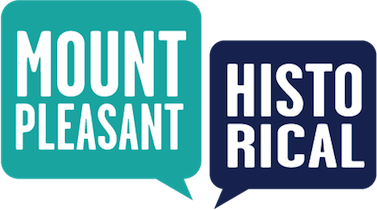 Town of Mount Pleasant Historical Commission, “Scanlonville,” Mount Pleasant Historical, accessed April 21, 2019, http://mountpleasanthistorical.org/items/show/58.